Callman5 (3 years ago) Inappropriate? 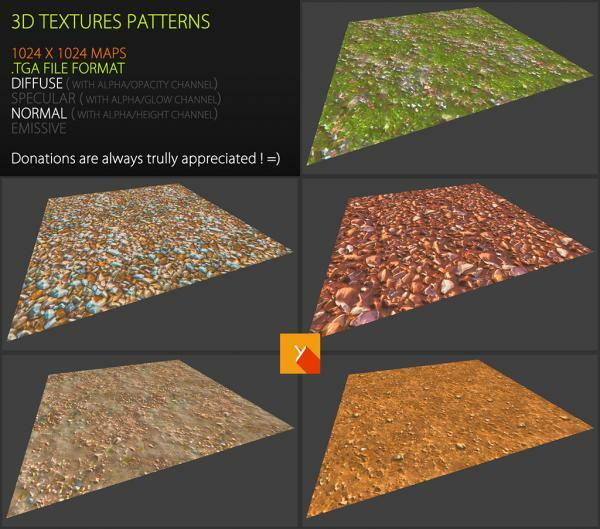 Thanks for your very good quality, and very useful, textures. Cheers.